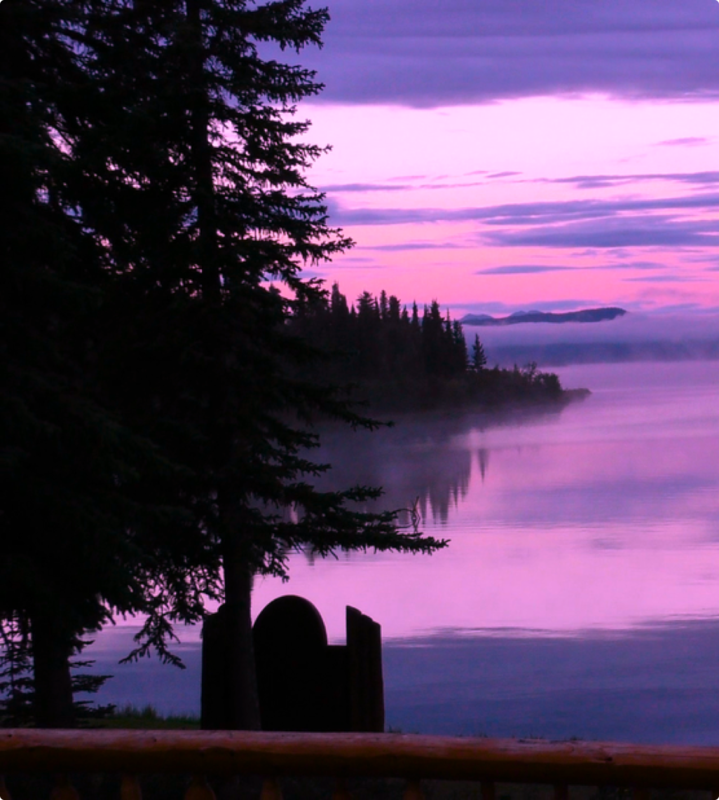 Kluane Wilderness Lodge, the only commercial operation on Wellesley Lake lies in the land of the Midnight Sun, Canada's Yukon. 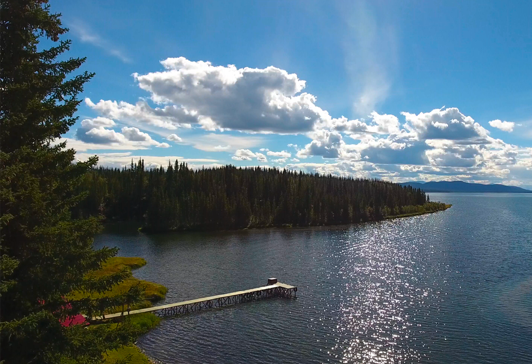 This quality managed fishery makes it one of the world's premier Lake Trout destinations. Lakers over 50 pounds will make your dreams come true. 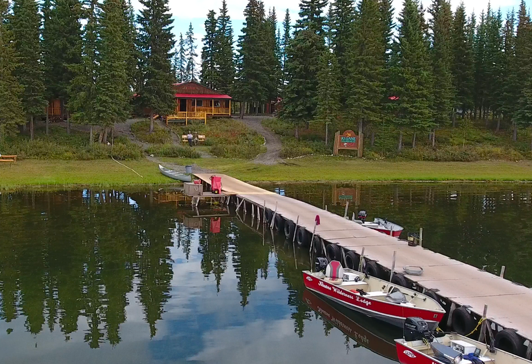 Take 24 hours of sun and fishing time during June and July plus the Aurora Borealis most commonly known as the Northern Lights in August and September create a true angling paradise. 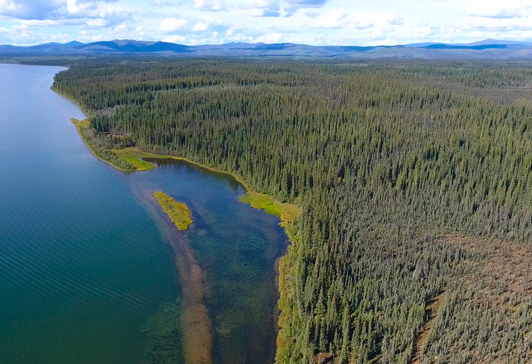 Kluane Wilderness Lodge is truly in the last frontier with the nearest neighbor or road 80 miles away, it's the way that the wilderness is suppose to be. You can even be here for a whole week and not even see a plane fly over and if one does, you have to wonder if they are lost. 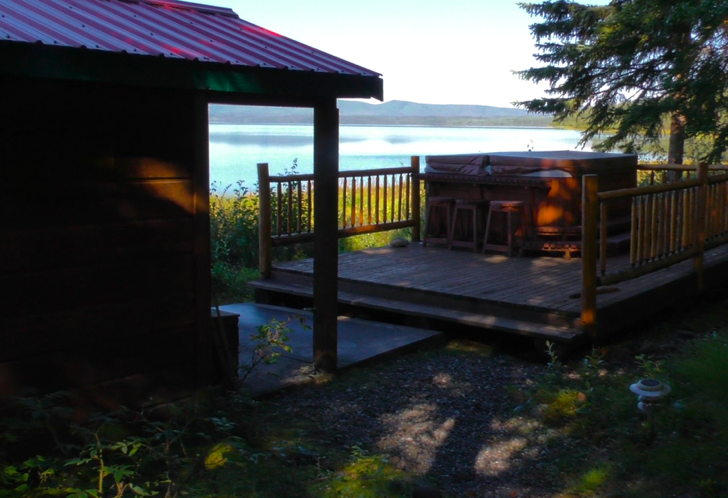 All cabins are equipped with two twin beds that are very comfortable with plenty of warm down comforters and glass door wood burning stoves for a chilly night or nice ambiance. 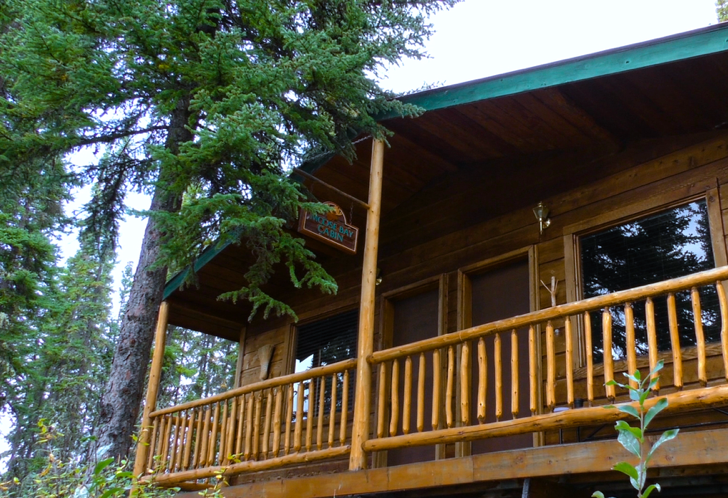 The lodge is a comfortable place to sit, relax and swap fish stories with other guests. It features a large dining area for the breakfast and dinner meals. 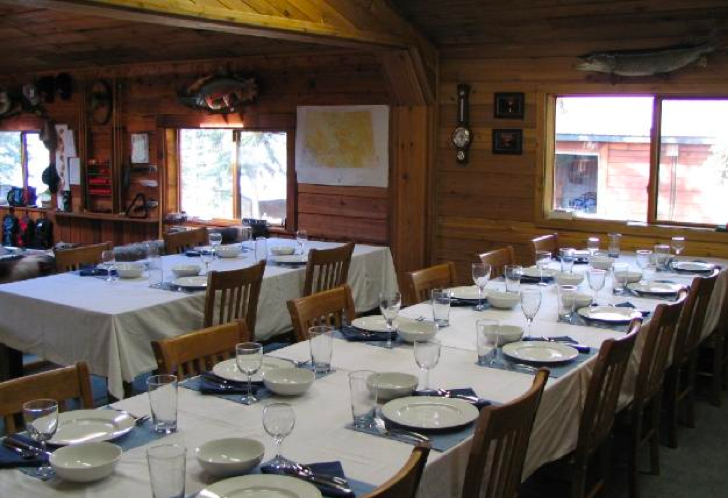 During your stay there will be at least one or more of our famous shore lunches of fresh fish that you will provide at picnic point half way down the lake shore.